The thing about being a lover of children’s books is that it can seem quite bizarre to those outside the Twittersphere that I like to emerge myself in. Whilst people lament the damaging effects of social media and the evils of Twitter (these points are incredibly valid by the way) for me it has always been a positive experience as I surround myself with fellow booklovers. Alas when I step outside my bubble into real life and start chatting about children’s books incessantly this has been know to create this strange phenomena, where people’s eyes glaze over and they try to change the subject. 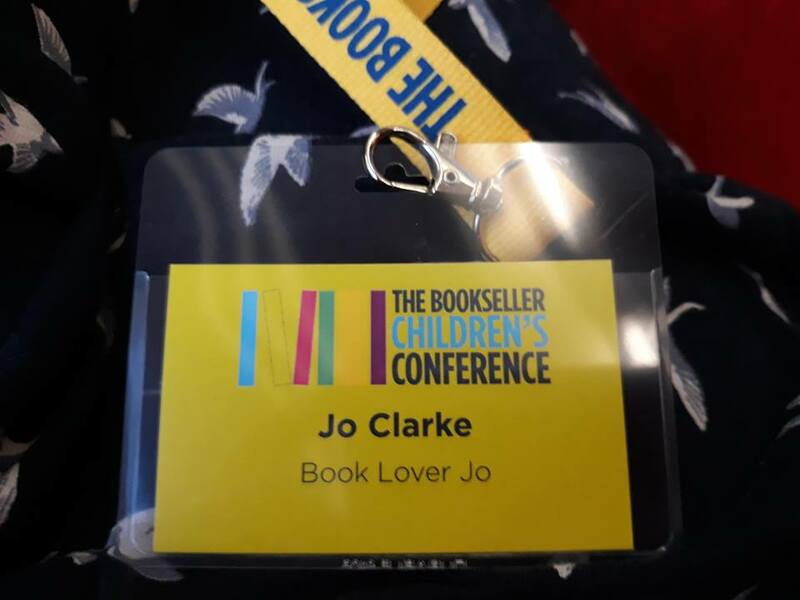 So when the lovely people at The Bookseller gave me the opportunity to attend this year’s Children’s Conference I leapt at it, I couldn’t imagine anything better than spending a day in a room with people who are as passionate and enthusiastic about children’s books as me! So I found myself on Monday surrounded by some of the most interesting and influential people in the book world. It was a real mix of people from the publishing industry: publicists, CEOs, editorial directors and marketing managers to name just a few. There were representative from brilliant organisations such as the wonderful Booktrust, CLPE, National Literacy Trust and the School Library Association. I spied bestselling authors, a former Children’s Laureate, librarians and book publishing legends, it was a veritable smorgasbord of delegates. 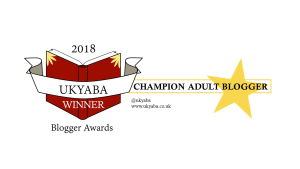 It was a day filled with interesting information and fascinating facts, I could write for hours about the things I heard but here are the things that really resonated with me as a children’s writer, book blogger and librarian. 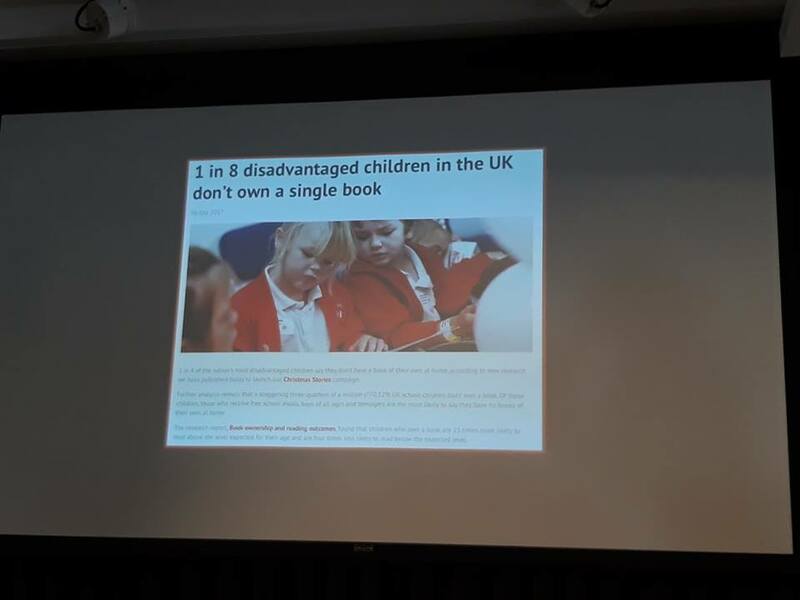 Maz Evans (author and founder of BookBuddy) shouted from the rooftops about the importance of children having access to books yet shockingly 1 in 8 children disadvantaged children don’t own a book according to the National Literacy Trust. But as Maz says not to worry we have public libraries for children to borrow books from, oh small problem there these are closing at an alarming rate with even more at risk. I have a house full of books and still we use the public library every week because I can’t keep up with my children’s voracious reading demands. We’re very lucky, despite living in a tiny town we have our own library this isn’t the case for everyone. Growing up there was little spare money for books but every week I went to the public library, sadly that library no longer exists. Well if children can’t access a public library at least they can use their school library. Again sadly not true! Schools are facing huge challenges with budget cuts, Maz discovered when visiting schools that a lot of them are desperate for books and that’s why BookBuddy was founded. She says while there has been an overwhelming positive response there has been some backlash in the publishing industry. With so many influential tweachers (teachers who tweet) with large twitter following publishers could be missing a trick to work together and use this avenue to promote books. If we want our children to thrive then we have a responsibility to ensure they can access books on a equal playing field. Since the CLPE published it’s ‘Reflecting Realities,’ this year the subject of diversity and most specifically lack of diversity has been a much discussed topic in the book world. 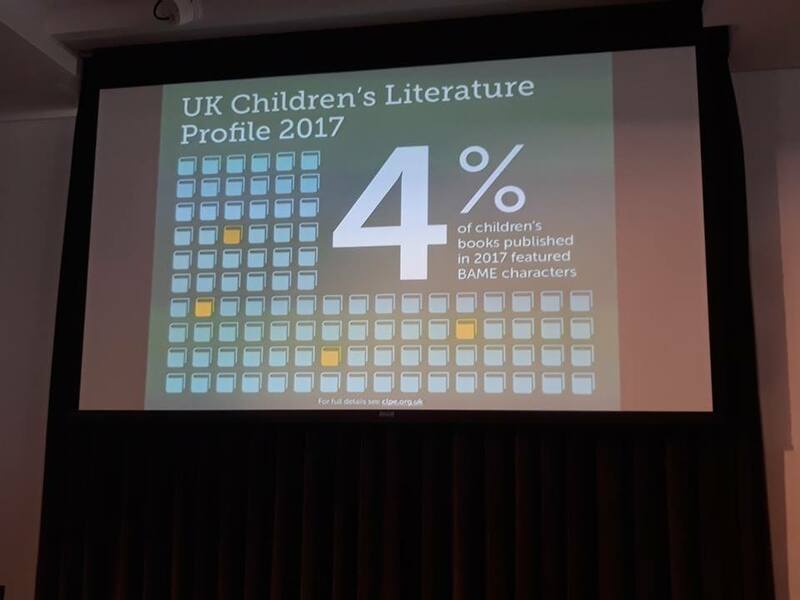 Both CLPE and Knights Of talked about this shocking statistic in their sessions and delved into greater problems that this report has highlighted. 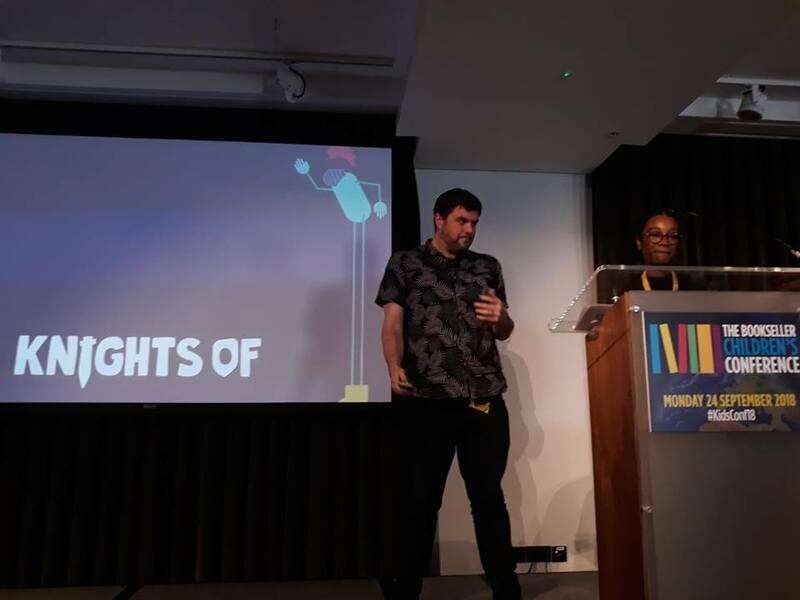 Knights Of was created by David Stevens and Aimee Felone because they were frustrated at the lack of diversity in the publishing workforce only 8% are BAME and the lack of diversity in books. As an inclusive publisher they didn’t just want to make books but create a community which they have succeeded in doing with over 3 million hits on their website and numerous BAME books donated to schools through crowdfunding initiatives. CLPE strongly reminded us that it has to be about quality representation in books not token inclusion, every child has the right to feel safe and valued especially in the current political climate where marginalisation is heightened. If the only book a child sees themselves in is an old picture book set in Africa, how does this effect their self worth and how others see them. Interestingly Hannah Otero from Lonely Planet Kids said in the U.S if books were not diverse, they would be called out by reviewers especially from the school library community. This is why school librarians are vital to creating an inclusive space and access to diverse resources for all children. 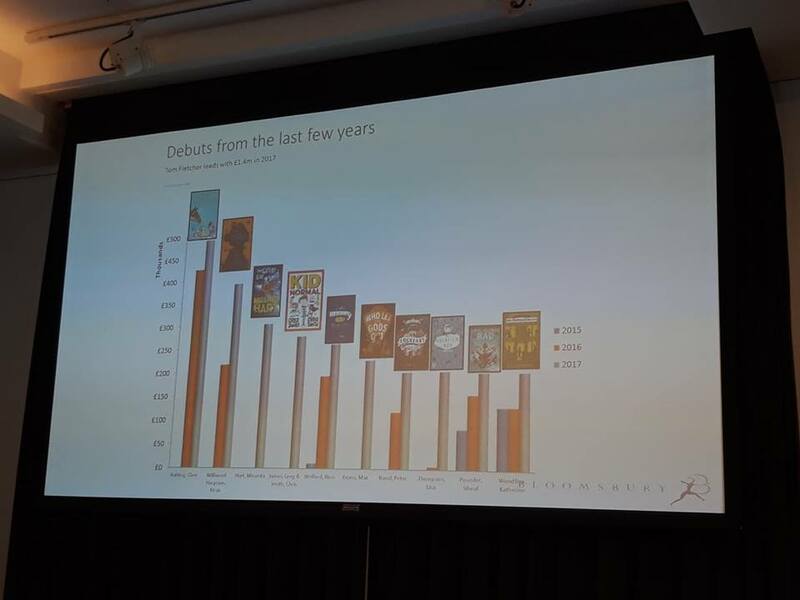 Last year children’s print book sales where worth £383 million but Owen Atkinson from ALCS says the average mid range author earned £10,500 last year. He feels that more transparency is needed for authors and illustrators in relation to rights, they feel a lack of power when undergoing negotiations. What other factors have an effect on author’s earning potential? 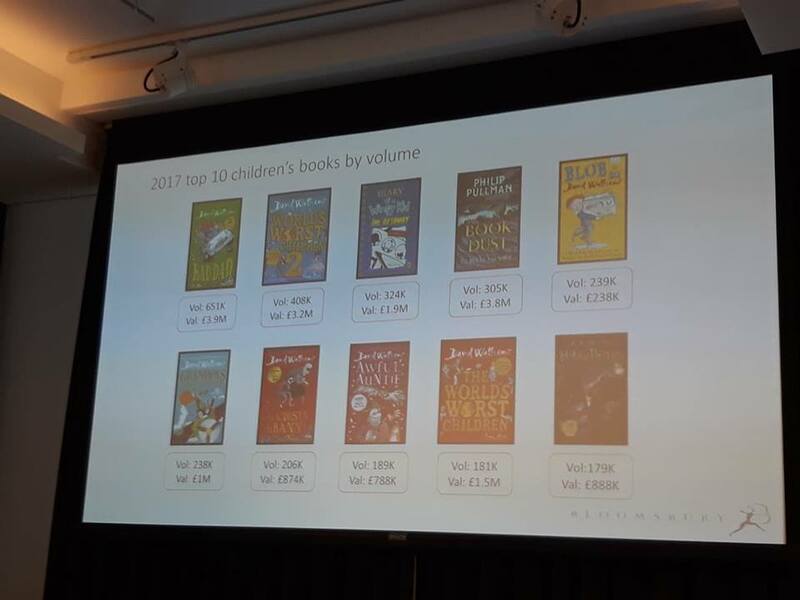 If you look closely at the best selling books by volume you can see that 7 out of the top 10 books were written by David Walliams he is getting a huge share of the market and retail space perhaps limiting the space available to other authors. 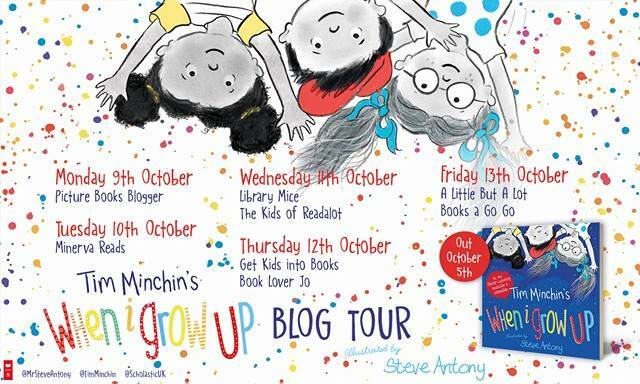 The top selling MG debut last year was ‘Kid Normal,’ from celebrity DJs Greg James and Chris Smith but Rebecca McNally from Bloomsbury said that while their fame in the UK may have played a part in its success, it didn’t account for its popularity in other markets. But if you look at best selling debuts over the last 3 years the influence of being chosen as Waterstones Children’s Book of the Month seems greater than a celebrity background. 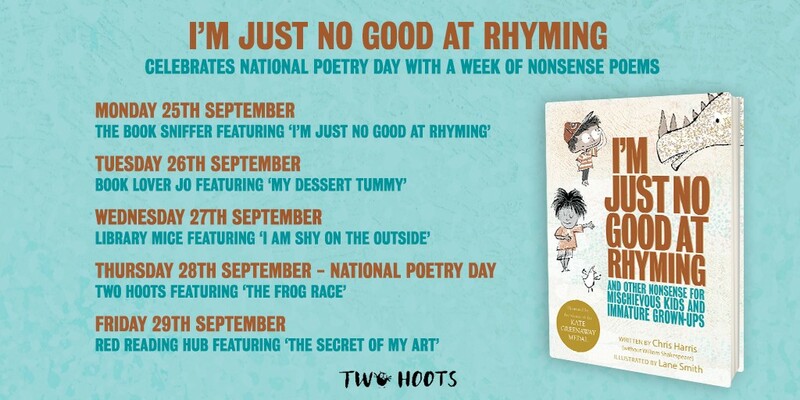 Whilst there has been criticism of this on social meida it has introduced brilliant authors like Maz Evans, Lisa Thompson, Peter Bunzl and Kiran Millwood Hargrave to the wider public and for that I have to be thankful. 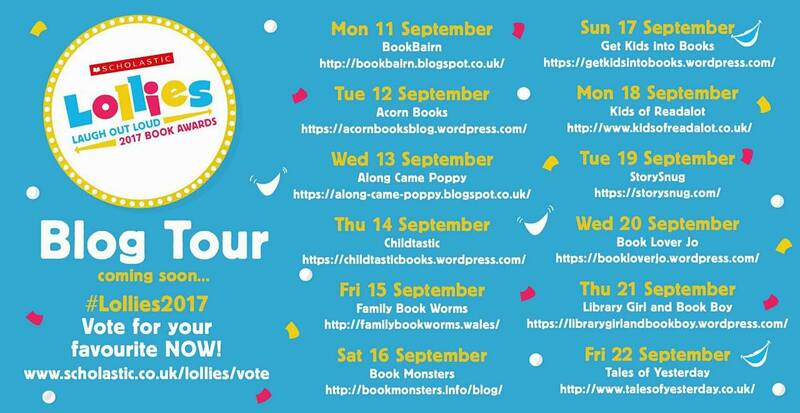 I’ve found it really pleasing to see more established authors like Emma Carroll and Abi Elphinstone chosen in the last year, it recognises their hard work and talent. For bookshops this gives them a brilliant opportunity to share these authors backlists which will inevitably generate sales But in the age of heavy discounting and the dominance of celebrity authors in the book market it is increasingly difficult for writers to make a living. 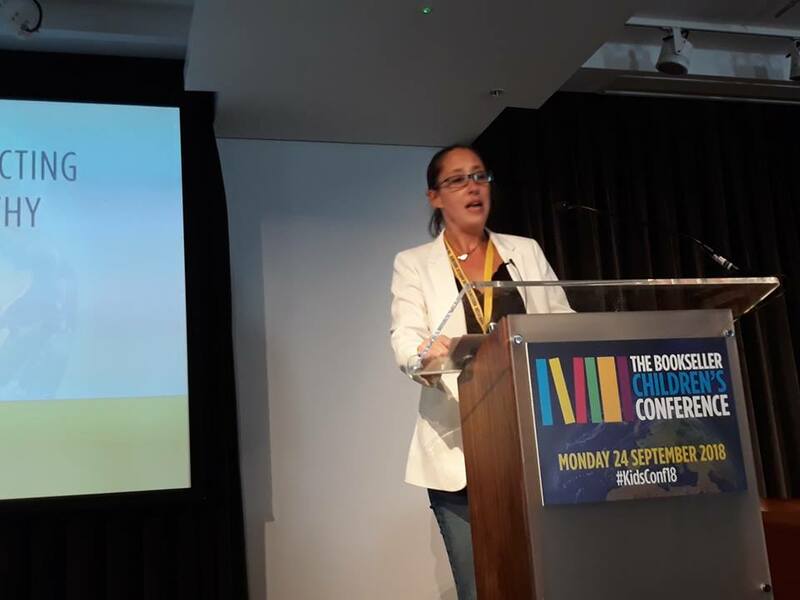 A huge thank you to The Bookseller for inviting me to come along and join in with this fabulous conference. 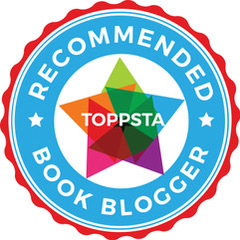 This entry was posted in Uncategorized on September 26, 2018 by bookloverjo. So happy you found it useful Kate and yes lots of issues that need addressing. Fascinating stuff, I was following a lot of this on Twitter and was quite interested by the talk around author / illustrator earnings in particular. It does feel like the very folk the industry relies on to drive it on to bigger and better things are being sold short, while publishers seem to reap huge profits every year – not all of which are ploughed back into promoting or nurturing new talent. I think it’s all the more reason to support smaller independent publishers who deal fairly with their creatives but it’s definitely a topic and a debate that’s not going to go away. Great stuff Jo, sounds like it was a blast! It was very interesting to see the disparity so clearly. Definitely had the most fab day. Thanks for stopping by the blog Phil. Great piece of writing and I totally agree with you in all aspects of the authors world. Your comment about loving children’s books and friends comments made me laugh, as I can’t have a conversation with anyone about the books I’m reading or have read. Also the note on celebrity authors who take over the retail space in shops. I’ve recently re joined my local library and enjoying the vast array of books which I’m devouring. Thanks for sharing your views.